If your Beko fridge, freezer, cooker, tumble dryer or washing machine needs a replacement or spare part, you have come to the right place. 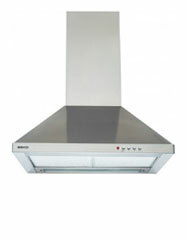 The 4YourHome online store stocks genuine, quality Beko parts at fantastic prices. 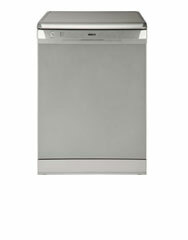 From washing machine handles to cooker hoods, you will find every part you could possible need to keep you Beko appliance running like clockwork. Alongside the genuine Beko parts, the cost conscious can find quality alternatives in our Qualtex range. 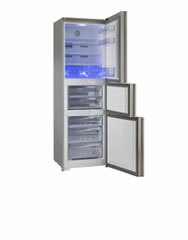 This range has all the functionality of the Beko parts, at a fraction of the price. 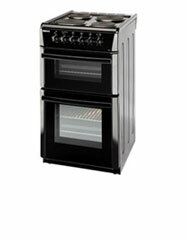 The Qualtex range doesn’t skimp on quality but offers a guaranteed, reliable alternative. 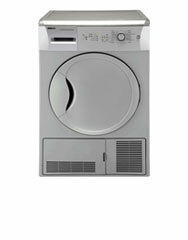 Beko has grown since the 1990s to become a formidable, quality brand throughout the UK. 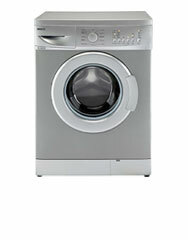 All their appliances are made with an innovative design while still being value for money. Order your spare Beko parts online today for free delivery and fast delivery.